What Mysteries Will You Discover “Between The Covers” This Summer? It’s that time of year again — the kickoff for this year’s Summer Read at Lisle Library! We’ll be kicking off Summer Read for everyone on Saturday, June 2nd, in slumber-party style, complete with fun crafts and ice-cream sundaes! Throughout June and July, there will be plenty of fun for all ages, with special Summer Reading Programs. For Adults, our Between the Covers program will offer some great raffle prizes, including books, DVDs, gift certificates, and more. 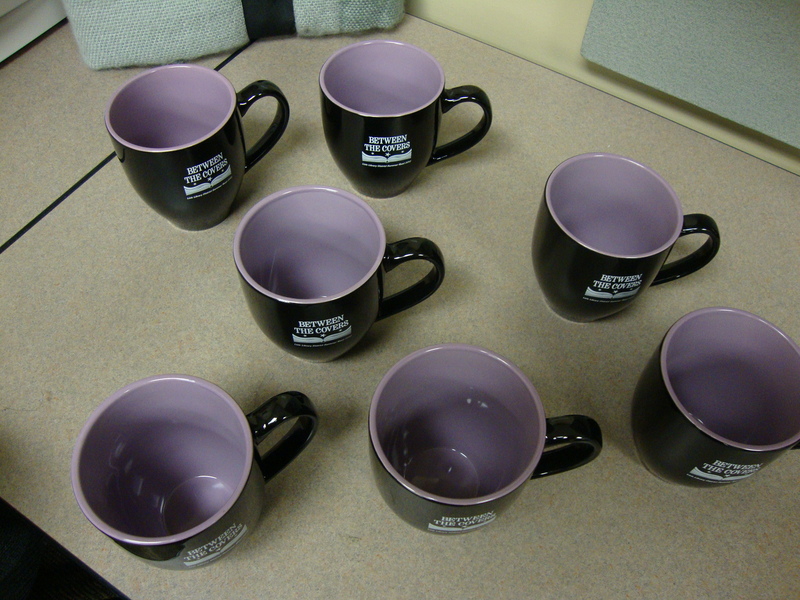 Read or listen to the minimum of three books and receive a dreamy ceramic Library mug. Log even more than three books and increase your chances to win one of our raffle prizes at our Summer Read party! We’ll celebrate the end of our programs in late July and early August. On Friday, July 27th, Youth Services will be presenting award-winning musician and author Jim Gill, for their Summer Reading Grande Finale. Youth Services will have a special thank-you party for their teen volunteers on Friday, August 3rd, and also, on Friday, August 3rd, our Adult Summer Read party will be celebrated with fun, food, and prizes, including a special door prize. Still more fun — check out the cool Summer Read video from our Facebook page by clicking on the Between the Covers logo above! In preparing for our book discussion this Thursday (May 17th @ 7:00 p.m.) several fun facts have turned up concerning both Kinsey Milhone, the female P.I. 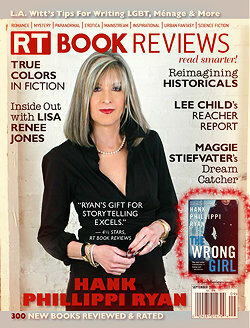 and A is for Alibi that show we picked the perfect month — and year — to be talking about this book! 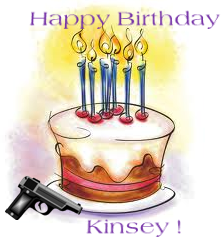 Did you know that Kinsey Millhone’s birthday (according to Wikipedia) is May 5, 1950? And that this year is A is for Alibi ‘s 30th “birthday” (published in 1982)? Come to the meeting to learn even more about the book, the heroine, and their talented creator, Sue Grafton! “One for the Money” by Janet Evanovich – DVD release – Tomorrow! The movie version of Janet Evanovich’s best-seller featuring the now iconic Stephanie Plum will be out on DVD — and on the New DVD shelf at Lisle Library — tomorrow! Group members had fun discussing the book and seeing the movie back in January (and actually made it onto Janet Evanovich’s website for folks who held special events around the movie release!) These links were part of our old website on grouply, and will be added to this site as time permits. There’ll be an announcement here when it is up. In the meantime, enjoy the DVD release — and maybe start a group discussion among your friends and family. Click here to go to the library’s copies of the “One for the Money” DVDs. The Edgar® Awards were presented to the winners at MWA’s 66th Gala Banquet, April 26, 2012 at the Grand Hyatt Hotel, New York City. Below are the links to MWA’s List of Winners & Nominees, and our own link to the Edgar Nominees & Winners with further links to the library’s catalog records for them, and to the authors’ websites or further author information. Click here to go to the MWA List of Nominees & Winners for all categories. You will be prompted to open the file as a .pdf or as html, etc. Click here to go to MAF’s selected categories of Edgar Nominees & Winners with links to the book and it’s author’s website or further author information. Malice Domestic Has Announced This Year’s Agatha Award Winners!